AEGINIAN TRADUCCIONES S.L. Free Estimate Post - AEGINIAN TRADUCCIONES S.L. We can make a free of charge estimate without any compromise from your part. You can discover all our services coming in contact with us. 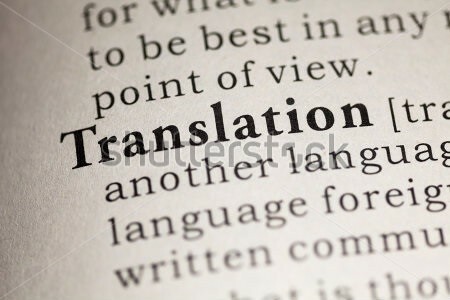 The capability, experience and professionalism of our translators are reflected in the quality of our translations. We know that from the quality of our translation depends the success of your project. No doubt you should only trust the specialists. Sometimes it is necessary that one document is legalized with the seal of a “sworn” official translator. In AEGINIAN TRADUCCIONES S.L. we do have a data base a many official translators appointed by the Spanish Ministry of Foreign Affairs. In order to get a quotation for your document, please call us at: (0034) 617969399 or send us an email at: info@aeginian.com. Copyright © 2019 www.aeginian.com. All Rights Reserved.